Introducing first time the new lady bug girl, that can transform into a lady bug insect in Multi Lady Bug Vs Robotic Villains. Unlike the other lady bug games and multi transform game, here you can transform from the lady bug girl to lady bug insect as well as lady bug insect to lady bug girl. Your favorite Lady Bug Heroine is ready to defeat the opponents like, mech robot and the street gangsters that are planning something tactical against the citizen of grand city. These war machines programmed by malware software and now machines are destroying the grand city with the help of city gangsters. Multi Lady Bug Vs Robotic Villains action game especially designed for the robot games, robotic games, lady bug games, lady games, bug girl games and insects’ games lovers. Playing as a Bug girl and lady bug insect you have to fight against the war machines and the city gangster. Amazing 3D hug environment of city and the robotic battle made this game addictive. 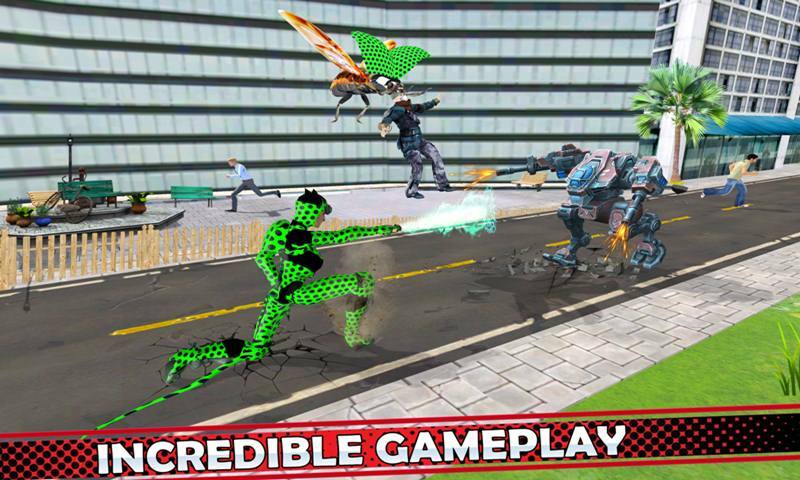 Multi Lady Bug Vs Robotic Villains is a city fighting game that contains the incredible and impossible missions against the robotic machines as well as the criminals. Choose your favorite lady bug heroine and the transform lady bug insect to fight against the rivals. Your gorgeous lady bug heroine is ready to defeat the rivals by his ice fire attack as well as with the strange combos that contains the amazing powerful punches and kicks. 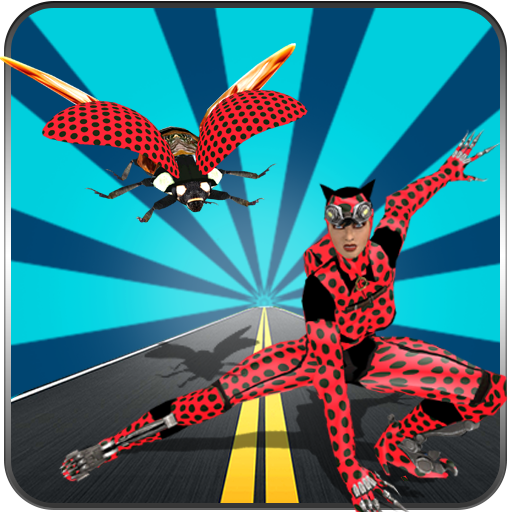 The lady bug girl can transform into a crazy bug insect that can fly in the air to watch the vicious activities of the rivals. 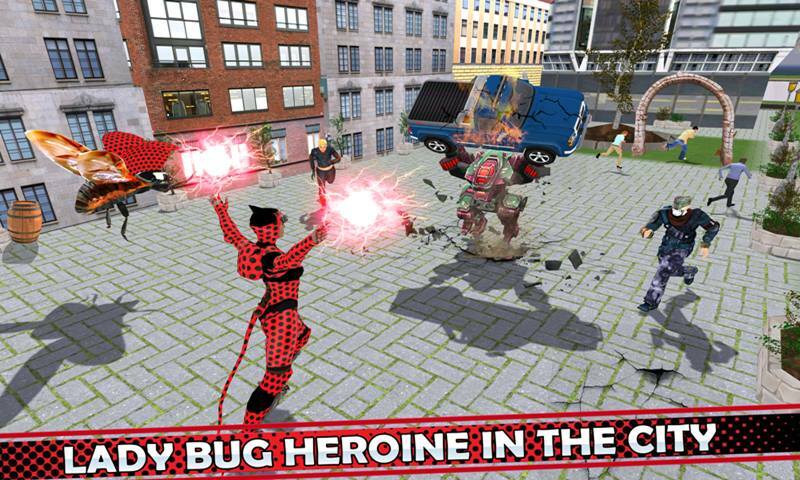 Playing as a lady bug insect you can attack on the enemies by spitting fire on them as well as by biting the criminals. The robotic mech machines can attack on you by his double handguns fires. Beware from blindsided attack by the street gangsters they are wandering you in the city. 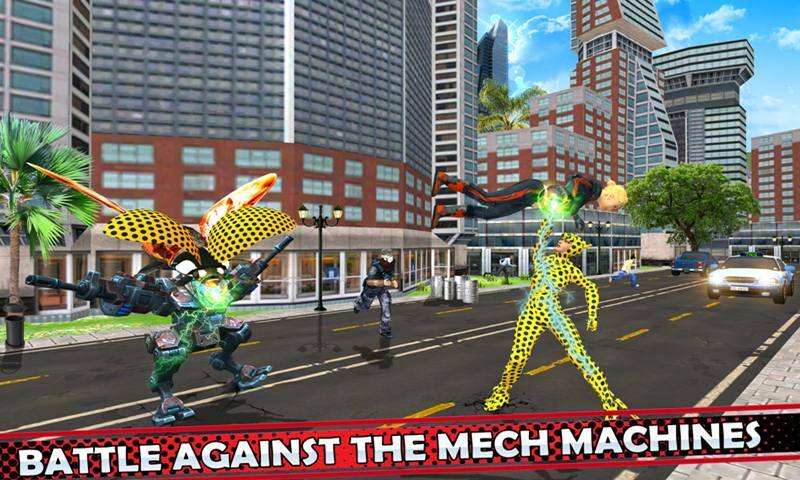 Defeat the enemy in minimum time to get more score in this Multi Lady Bug Vs Robotic Villains action game. You can easily unlock the other beautiful lady bug girls and the lady bug insects. Outstanding camera angles and interesting sounds effects made this game crazier. • Choose your favorite lady bug and the lady bug insect. • Crazy transform lady bug to flying bug insect. • Fight against the mech machines and the city criminals. • Interesting and challenging game play. 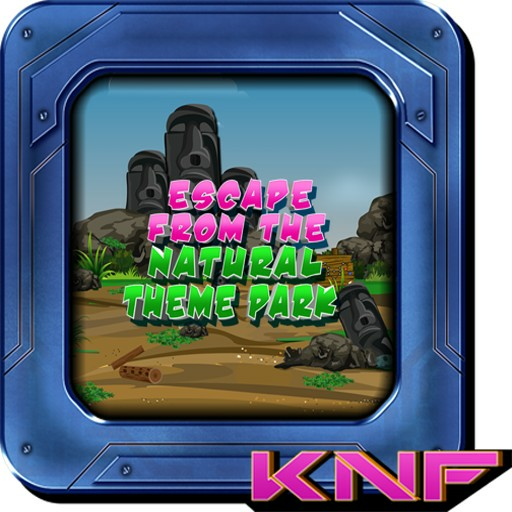 • Realistic sounds and visual effects. 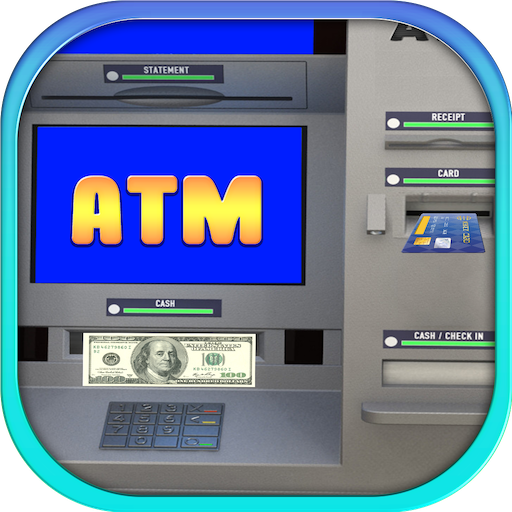 • Intuitive missions placed in the 3D beautiful city environment. 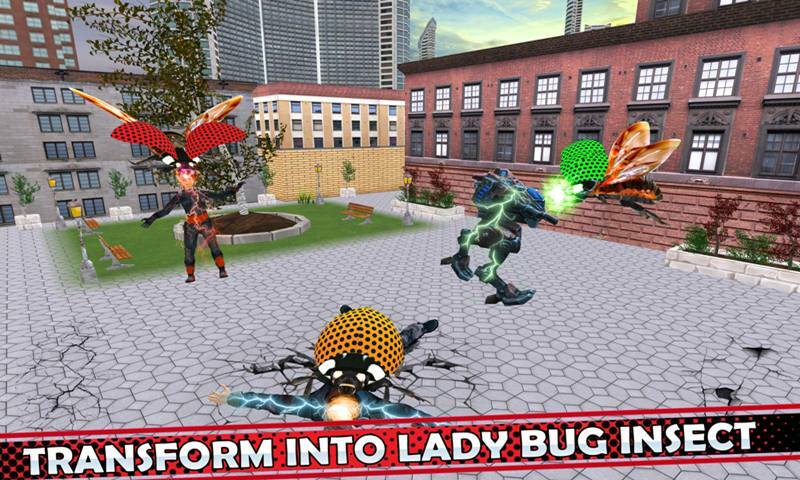 Get ready to play the role of lady bug girl as well as the flying lady bug insect in Multi Lady Bug Vs Robotic Villains action game. just choose your most favorite lady bug girl and lady bug insect to fight against the armored robots machines and the street gangsters that are making confrontations against the innocent people of the vice city. 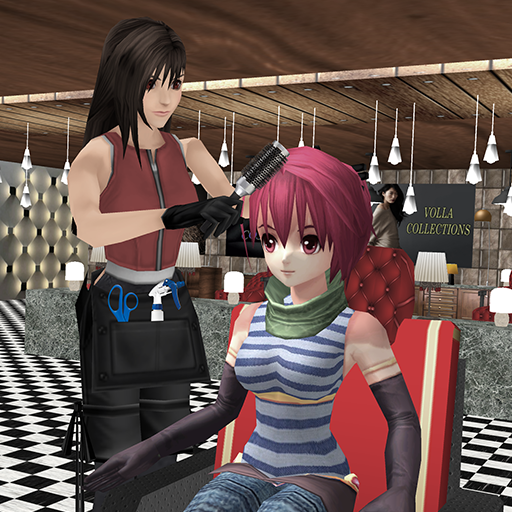 Show your deadly fighting skills and become the most favorite lady of the world.